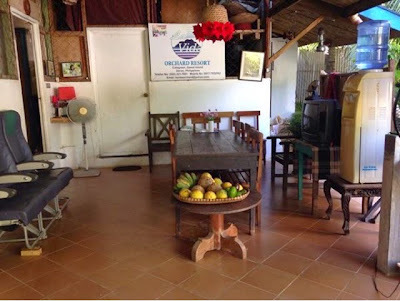 4 days to go before Christmas! Still don't know what to give to the special man in your life? 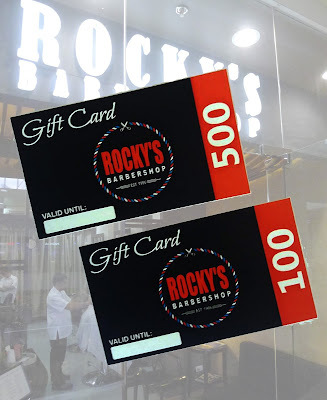 How about the gift of scent and grooming from Rocky’s Barbershop? 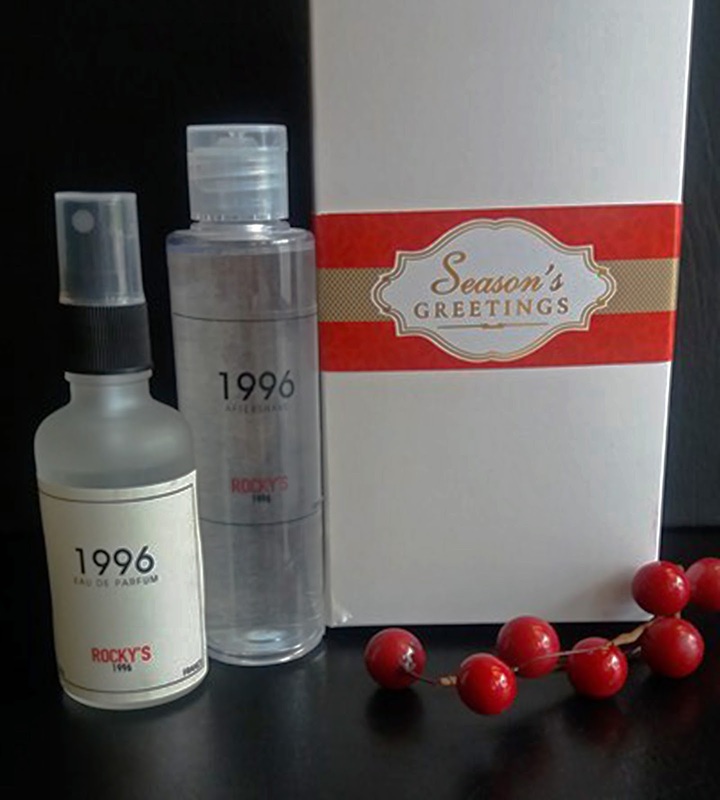 Rocky’s launched its new line of fragrances for men this year. As tribute to the year the first Rocky’s branch in Victoria Plaza Mall, it named its premier scent 1996. The signature scent bears the fragrance that best describes the Rocky’s man—classic and traditional. It is woody, aromatic and musky with lemon and lavender on the top notes, tarragon and thyme for the middle notes and patchouli and musk for the base notes. This Christmas, why not give the gift of fragrance and grooming from Rocky’s? Let the man in your life experience the tradition of more than 20 years of men’s grooming service.